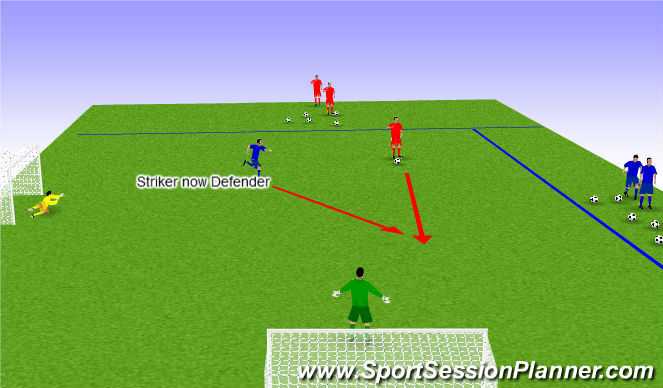 Pass & Move to space, creating space, creating angles. Movement off the ball. 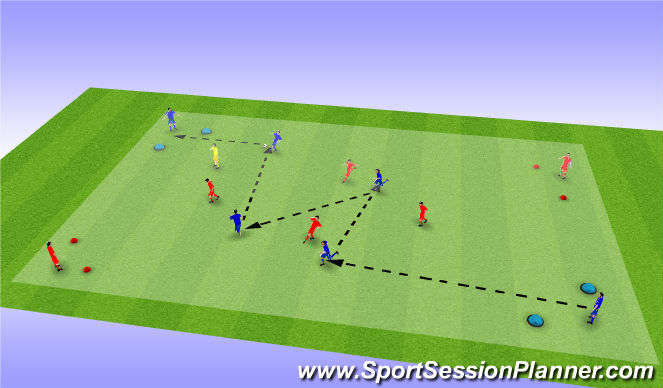 4v4 + 1 Neutral if odd numbers.